Holidays are a chance to explore and immerse ourselves in different cultures and ways of life. The best holidays broaden the mind, but also our waistlines! Food plays an important role in many cultures. It can tell us about their traditions, their history, and how they live their lives. From essential oils in Italy to snails in France, it’s worth exploring Europe from the inside of a restaurant. Italy is a country of opposites. Head to Florence or Venice and you will be surrounded by grandiose architecture, stunning Basilicas, and of course the Grand Canal. If you venture to the lakes, Como, or Garda, you will be met by a more relaxed and less urban vista. 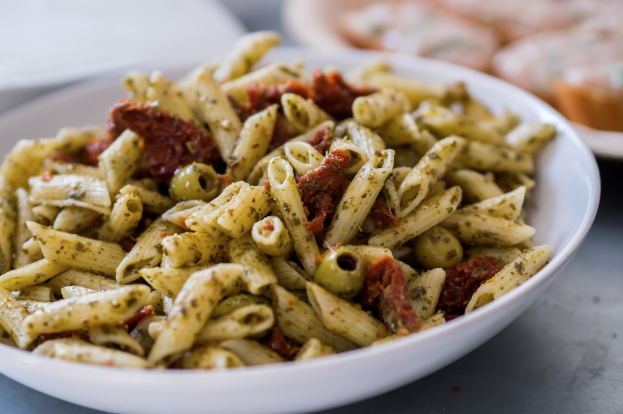 With such diverse regions and environments, Italy is famed for its varied cuisine. In the northern region of Italy is Emilia-Romagna, here you will find the city Modena. This ancient town boasts cathedrals and piazza’s, but it also has strong links to exceptional food. Osteria Francescana is widely considered one of the best restaurants in the world. It holds three michelin stars and can be found sitting unassumingly on a street in Modena. Run by acclaimed chef, Massimo Bottura, the restaurant serves dishes which evoke strong memories for Bottura. Modena is also the home of Modena Balsamic Vinegar, which is sold all over the world. There are plenty of tours, such as Italy Escorted Tours, that allow you to discover this compelling country. Just be sure to sample lots of it’s cuisine! Much like Italian cuisine, French cooking has inspired chefs all over the world. Widely considered some of the most sophisticated food, the French continue to serve up exceptional dishes. 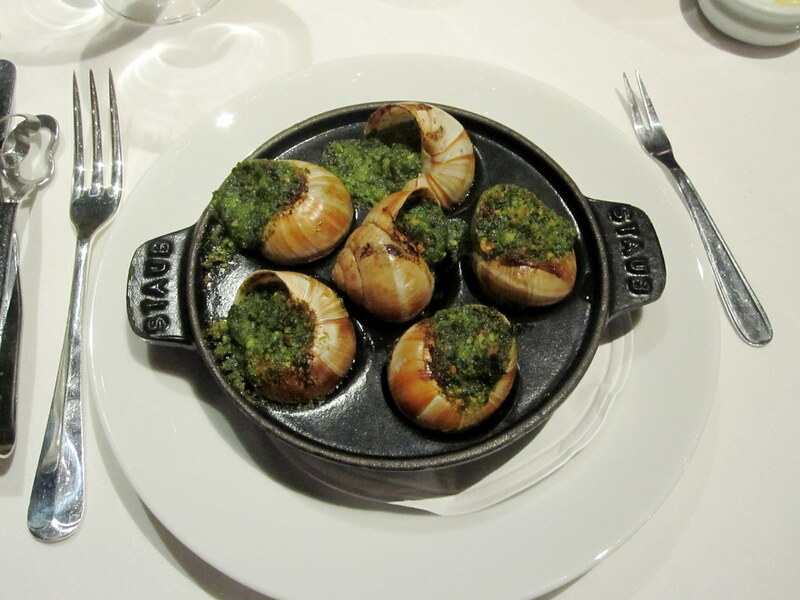 Amongst some of the more unusual delicacies are snails, or escargot. Despite what you might think, this starter is more popular in the Catalan region of Spain than France. These edible land snails have been eaten as early as 1892. The French prepare them by removing their shells and cooking them in garlic and wine. Some other national dishes you may be up for trying are croque monsieur, foie gras, and bisque. As well as its favourable climate and laid-back atmosphere, Spain also boasts some of our deli counter favourites! 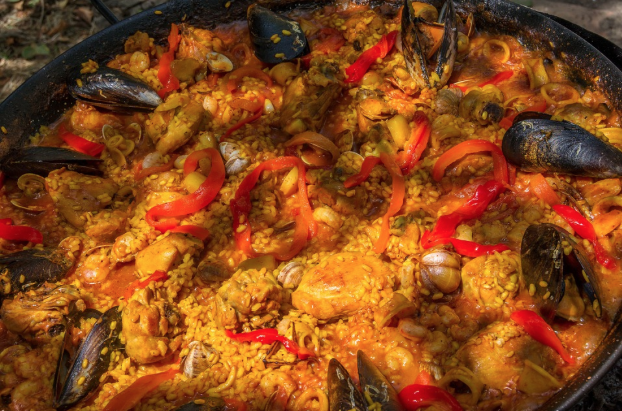 Paella, a Valencian rice dish, has been replicated and adapted all over the world. 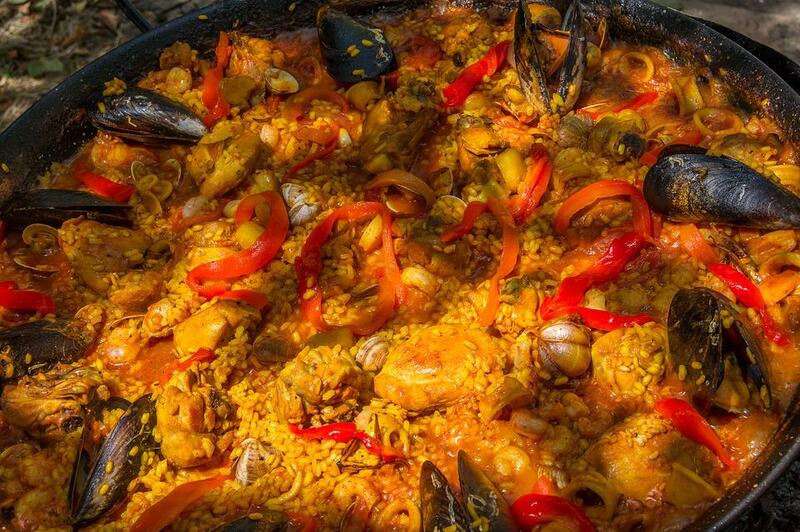 Although you may find some Paella with chicken and chorizo in, Valencians will assure you that the authentic version is the seafood variety. Spanish cured meats, including Iberian ham, are also something of a delicacy worldwide. The meat comes from black Iberian pigs and is considered by some to be the finest ham in the world. Pincho, otherwise known at Pintxo is northern Spain’s answer to tapas. These small dishes are traditionally served in bars, or whilst relaxing with friends and family. They get their unusual name from the word pincho, the Spanish for spike. All of these bite-sized dishes are skewered with a toothpick to make them easy to eat. Posted in Travel Tips and tagged with cuisine and culture, regional food. RSS 2.0 feed.